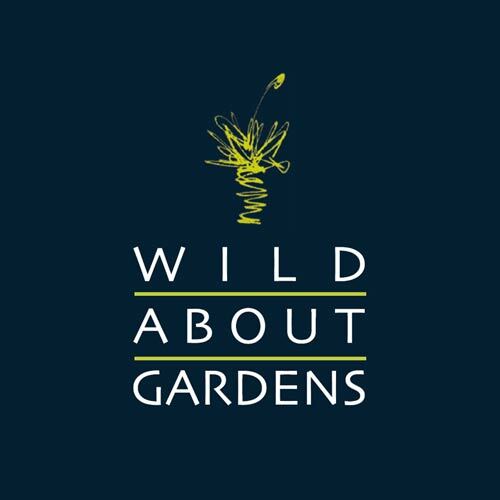 Sue Torlach, Director of Wild About Gardens, worked at award winning Zanthorrea Nursery for many years as a senior horticulturalist before establishing Wild About Gardens in 2004. Previous years working in landscaping and garden maintenance in Perth and on organic farms in France, Spain and India gave her a good grounding in a range of horticultural contexts. Sue lived and worked in Japan for a year and her studies in ikebana as well as exposure to beautiful gardens and natural landscapes combine to inform and inspire her design aesthetic. Wild About Gardens has been responsible for designing over a thousand residential and commercial gardens in urban and rural settings. 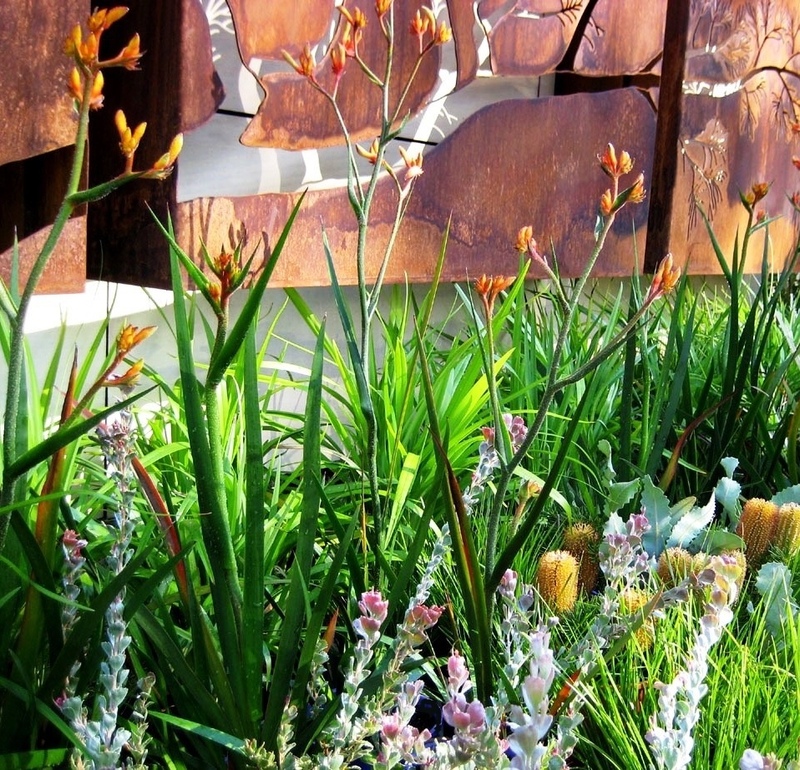 Our designs have won awards in the waterwise and sustainable categories of local council garden competitions, including City of Stirling, Cottesloe, Mosman Park and Bayswater. Sue has also assisted in winning several awards for displays at Garden Week over the years including ‘Best Landscape Display’ for Zanthorrea Nursery and was responsible for designing ‘Future Gardens’ in 2004, a Water Corporation sponsored display of over 200 square metres which was featured in ‘The West Australian’ and ranked as one of the major attractions. 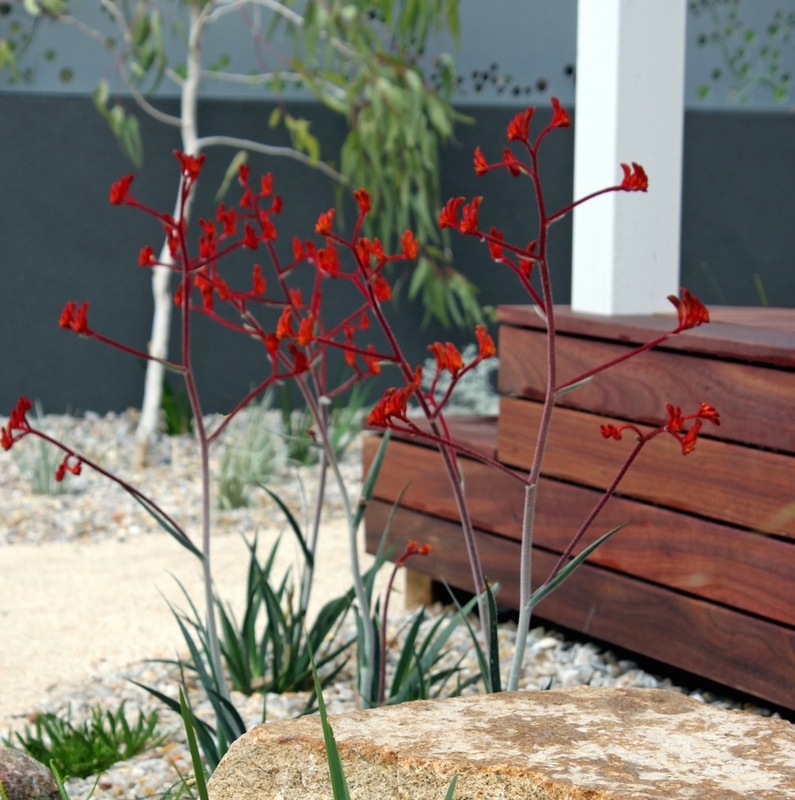 Recent awards include Gold Show Garden and People’s Choice Awards at the 2017 Perth Garden Festival and a Residential Landscape Design Award from WALDA for The Gidgegannup Project. 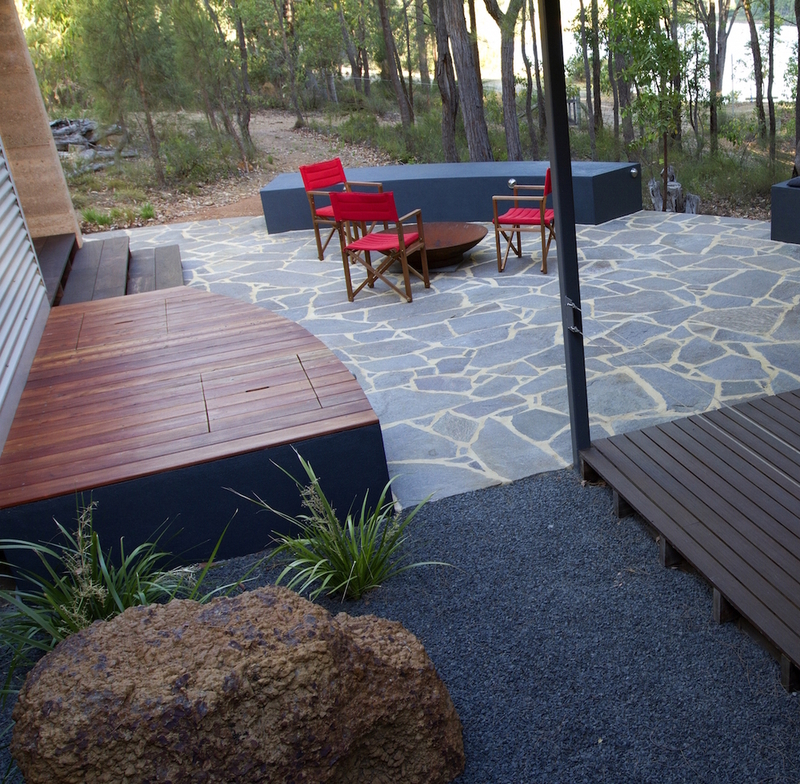 Wild About Gardens is a consultant landscape designer to Solar Dwellings and Ecotect Architects, who specialise in the design of energy efficient homes, as well as providing landscape design services to the clients of a range of home builders in Western Australia.